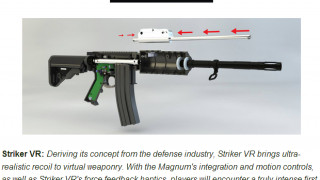 Striker VR is a recent concept that is being developed and tailored for the arcade industry with our company’s knowledge and innovations from the defense industry. 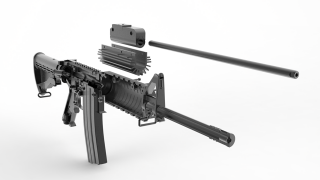 In the past, we developed a fully electronic method for simulated firearm recoil that surpassed others in the industry. Those others used pneumatic recoil, also called air driven recoil, to simulate bolt movement and haptic feedback for the end-user, but this solution had its own shortcomings. 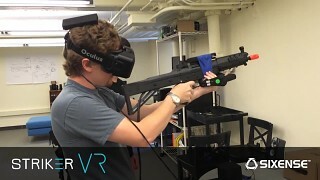 Striker VR is a recent concept that is being developed and tailored for the arcade industry with our company’s knowledge and innovations from the defense industry. 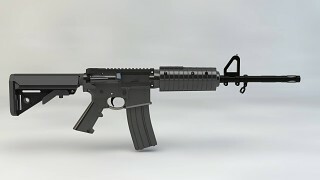 In the past, we developed a fully electronic method for simulated firearm recoil that surpassed others in the industry. 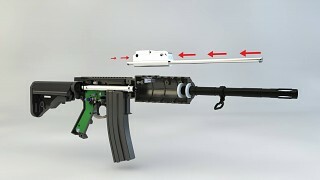 Those others used pneumatic recoil, also called air driven recoil, to simulate bolt movement and haptic feedback for the end-user, but this solution had its own shortcomings. 3) And, would last longer & take less maintenance than current pneumatic systems. 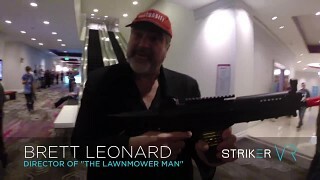 Thus, Striker was born. Striker encompassed all of these improvements and more. 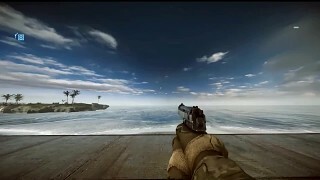 Striker allowed more realistic recoil for the end-user and allowed those users to have a more immersive and connected experience with their simulated weapon. We’ve built the technology from the ground up and wish to take it to the consumer market where it has never been.